HARRISON TWP. — An 18 year old woman is in custody on aggravated vehicular homicide and aggravated vehicular assault following a crash that resulted in a fatality early Thursday morning. 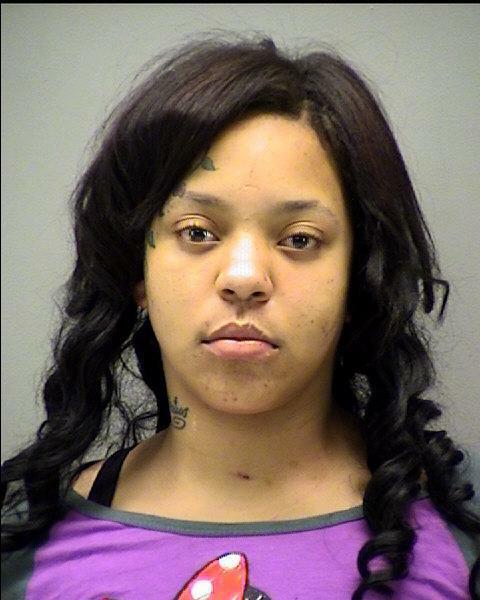 Kyndra Shackelford, 18, was arrested by the Montgomery County Sheriff’s Office at Miami Valley Hospital at 9:30 a.m. Thursday. She is being held without bond pending formal charges according to jail records. The driver of the Blazer was declared dead at the scene. Kyndra Shackelford, 18, is being held in the Montgomery County Jail with pending aggravated vehicular homicide and aggravated vehicular assault charges after fleeing Huber Heights police and causing a fatal crash Thursday morning. Alcohol is believed to be a significant factor in the case.